Businesses that utilize lead generation tactics on social media can achieve better results that will help their businesses to succeed. With social media, you can build brand awareness, generate conversions, produce better revenue growth, achieve better sales productivity, and give a sense of community to your followers, influencers, and advocates. Here are several ways that businesses can generate leads using social media. 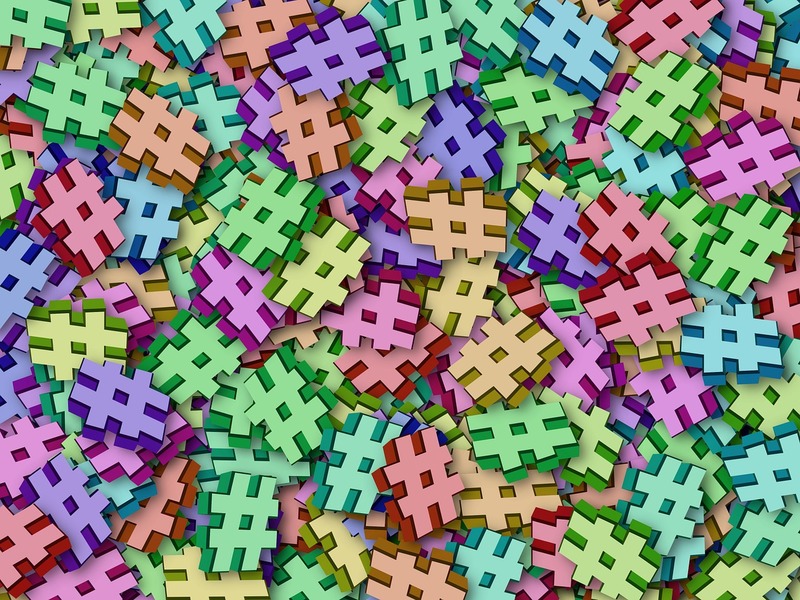 Every social media platform has unique characteristics and a loyal user base. Make sure that you choose the major platforms that are popular among your customers. It is best that you focus on at least three social media websites because you will be able to focus on your lead generation strategies. This is important because you will be able to give your all and engage your customers with ease. You might be overwhelmed when you try generating leads from countless social media platforms. Everyone loves free things, so you should consider offering giveaways or hosting a sweepstake on different social media platforms. People love sharing these types of campaigns on their social media channels. By including an entry form, you will have a chance to capture crucial lead information. Always have ways that your visitors can also share this information with their friends as it will help you generate more leads and get new clients. Going live is an excellent way of directly interacting with your followers and engaging with customers in real-time. You can generate awareness regarding your services or products by answering questions, and by gathering feedback. With live chats, you can easily position your brand as being an expert in the industry. In addition, you can easily generate cross-channel traffic by leading participants to landing pages, offerings, and branded content. Instead of assuming that you know what your audience wants, you should ask them. Your followers can give you lots of information that will help steer your business in the right direction. Holding surveys and pools is a great way of getting feedback from people you are using your services or products. You will get crucial information on the positives and negatives of your business. You can easily increase response rates by providing incentives. Refer-a-friend campaigns can be quite tricky and businesses need to play their cards well for them to be successful. Referral campaigns offer a great opportunity for engaging with your customers and followers. This is because most buyers tend to trust recommendations given by family and friends. This gives businesses a great way of breaking the ice with new prospects. By providing fascinating offers like cash incentives or gift cards for both referrers and referees, you might convince your clients to recommend your business to people on their networks. 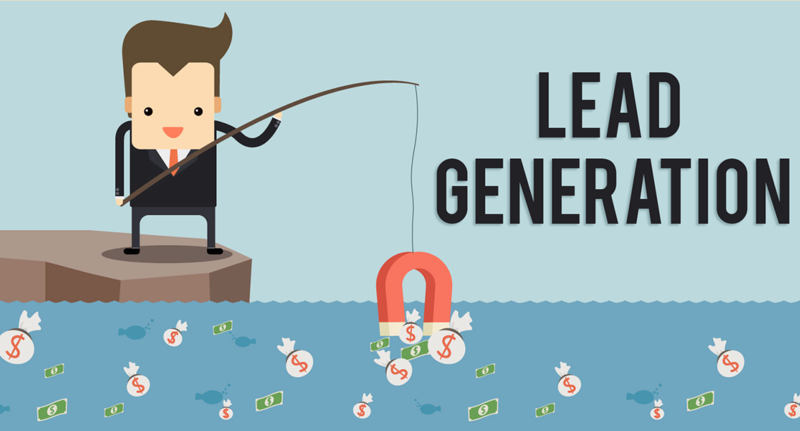 You can easily buy live transfers leads to improve your social media lead generation. Discount codes and flash deals are an excellent way of increasing brand awareness and generating demand. You can build a sense of urgency for visitors to respond to different campaigns using time constraints and a sturdy call-to-action. This can be a great way of preventing cart abandonment rates on your website. By offering worthy discounts, your customers may just settle for your products or services instead of those offered by competitors. It is important that you establish a leadership position in your niche or industry. By offering your audience valuable and relevant content, you will position yourself as a leader in your specific industry. You can achieve this by routinely updating your networks with the latest information, ideas, and valuable insights regarding your niche or industry. When you do this the right way, you will be marketing your expertise and not your products. Advertising on most social media platforms is becoming crucial for businesses with the updates made on many social networks and algorithms. Every social media platform has distinct demographic criteria that allow businesses to target their ads. With paid posts, you are able to leverage the right target audience and platform. This is because you will go after audiences who find value your business content without wasting your resources on guesswork. 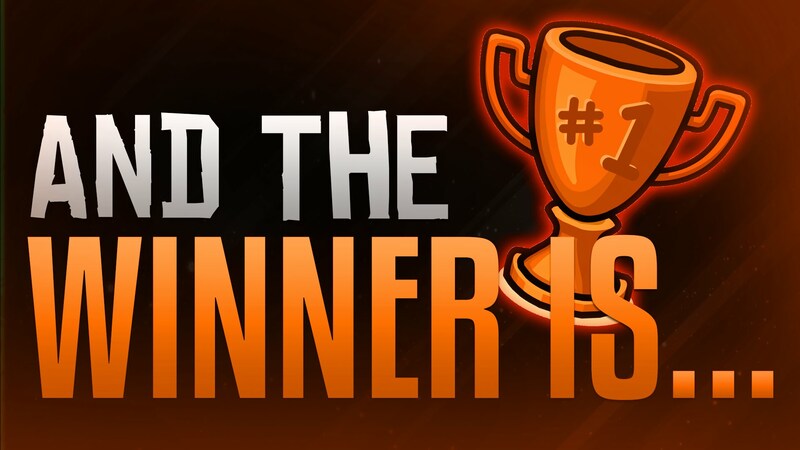 Running contests is another great way that you can generate leads using social media. However, for best results, you must ensure that your contests are done right. You should have a valuable prize that will incite your users to enter and also help in lead generation. You must ensure that the prize offered appeals specifically to target audience. You should also familiarize with the rules of different social media websites. Social media is here to stay and businesses should use these platforms to build their businesses. With millions of customers on social media websites, you can take advantage and market your products and services to potential customers. Social media lead generation will positively affect your revenues as it will be a constant source of passionate and loyal customers. With the aforementioned tips, you can improve your lead generation on different social media platforms. Great blog! This could be very helpful for entrepreneurs in generating leads in social media. Social media is the best way in reaching potential customers/clients for your business if you know the proper techniques. Thank You for reading, we appreciate it, Check us out often as we are always uploading new content for our readers to keep them informed and educated! Nice Good Informative article.I think search engine optimization is the biggest way to generate big leads and also get more traffic for any website or any business. It truly is and can sometimes be overlooked by some business who only think Likes and shares are the most vital part of marketing!